That was close, very close. Take a look at three supercar acceleration from 0 to 300 km / h. Data never lie. Published at the end of the video material. 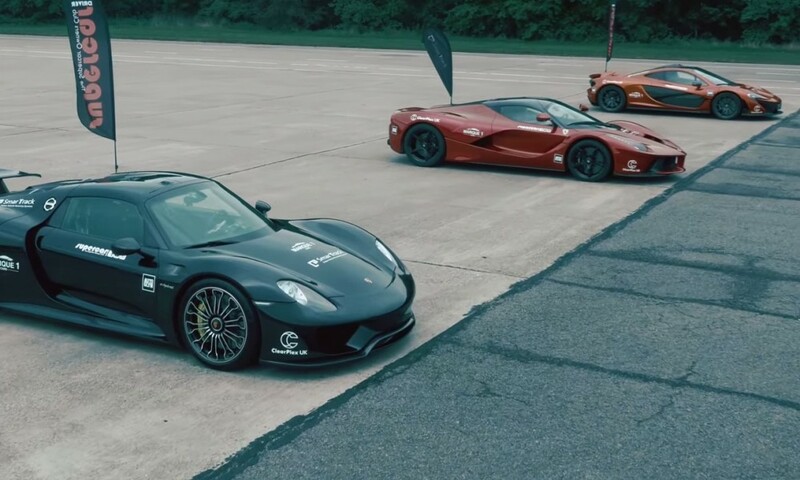 LaFerrari vs. McLaren P1 vs. Porsche 918 Spyder. Sounds fun. And it seems. Actually, more than that. Enjoy.